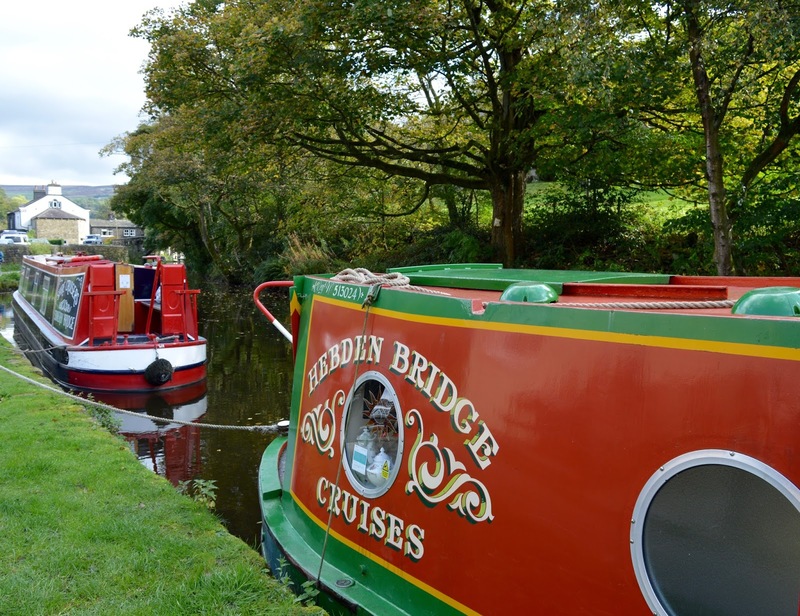 We're always looking for something new and interesting to try so when Visit Calderdale invited us to join Hebden Bridge Cruises as part of our weekend exploring the area, we immediately said yes. 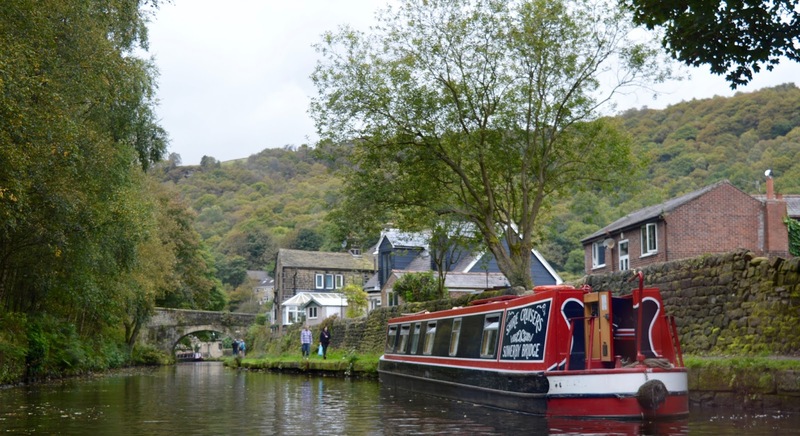 Our cruise was to depart from behind the Stubbing Wharf Pub in the beautiful town of Hebden Bridge at 1pm on Saturday. 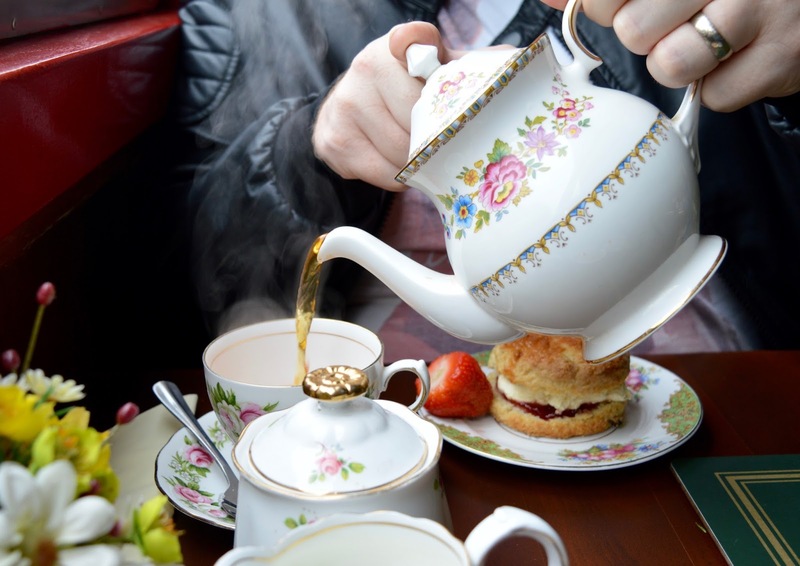 A delicious Cream Tea was included on board and we skipped lunch so we could really enjoy it (the portions are large and I'd recommend you do the same). We arrived around 45 minutes early so found a spot and grabbed a drink in the pub. I love that the kids are older now and actually don't moan about coming to the pub anymore. Give them a drink and a bag of crisps and they're happy. The Stubbing Wharf is certainly popular and there were only a couple of tables that weren't reserved. 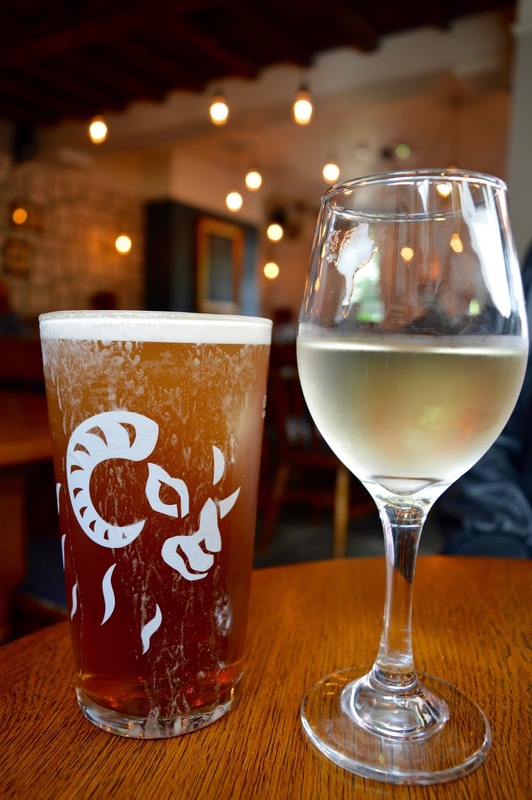 The service was friendly and I'd love to return to try some of the pub's food at some point as their specials board certainly tickled our fancy! 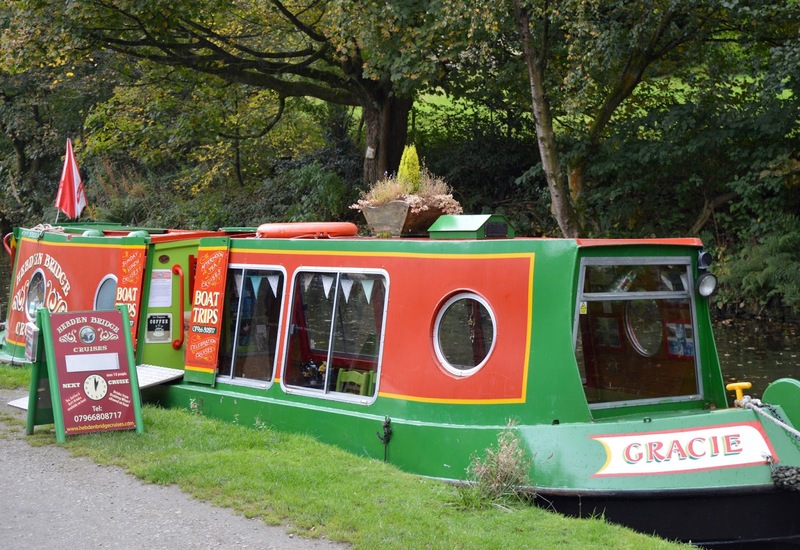 At 12:55, we headed to the canal behind the pub and were greeted by narrowboat Gracie, our captain and host. 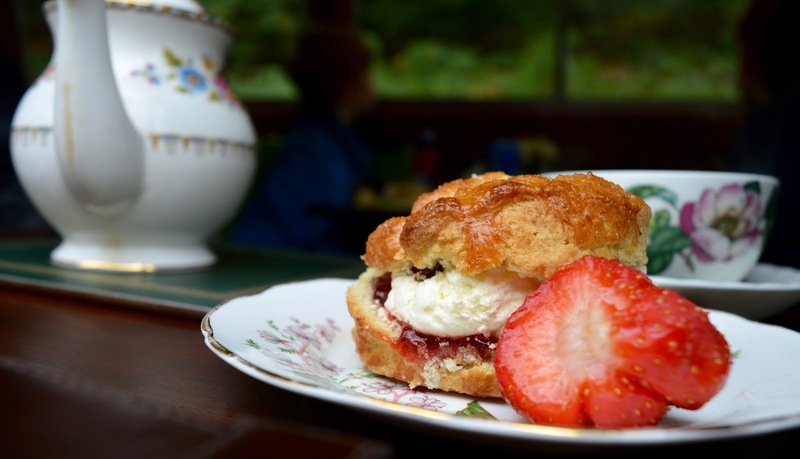 Cream Tea Cruises should be pre-booked (you can do it online here) and each sailing only takes 12 people so it's nice and intimate. 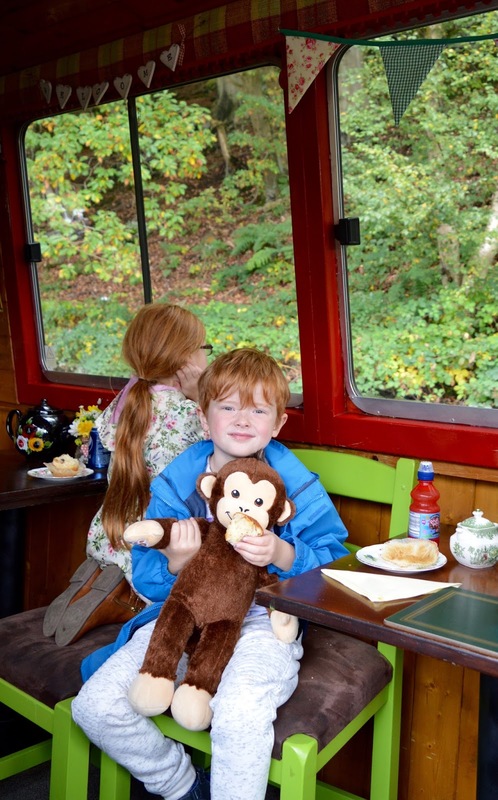 Cream Tea Cruises are £15 per adult and £10 per child including a scone and refreshments. On board, we were very well looked after with our Captain providing informal commentary about the history of the canal which was pitched perfectly and entertained young and old. 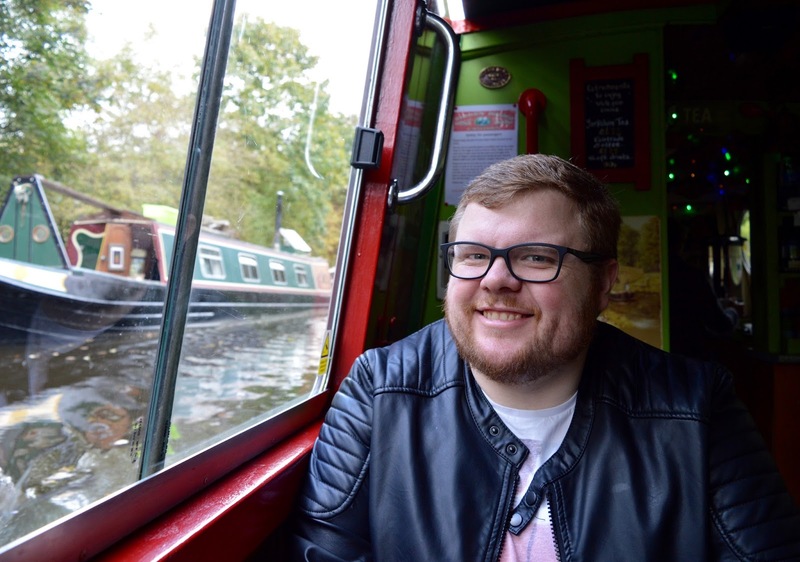 We sailed for around 50 minutes in total and enjoyed some beautiful views of the ancient woodland, canal and industrial buildings that line the canal. Our host looked after us really well. 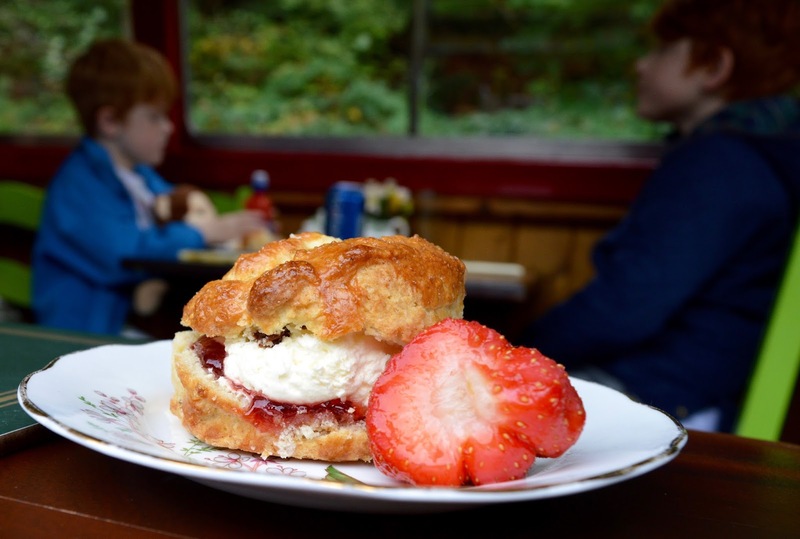 She provided the kids with cakes and pop/juice rather than a traditional cream tea which pleased them and I have to say, the scones that had been freshly baked that morning were the best I've ever eaten - even better than those served at Jesmond Dene House. They were generous portions too. I love how everything was served on China crockery and to the backdrop of music. 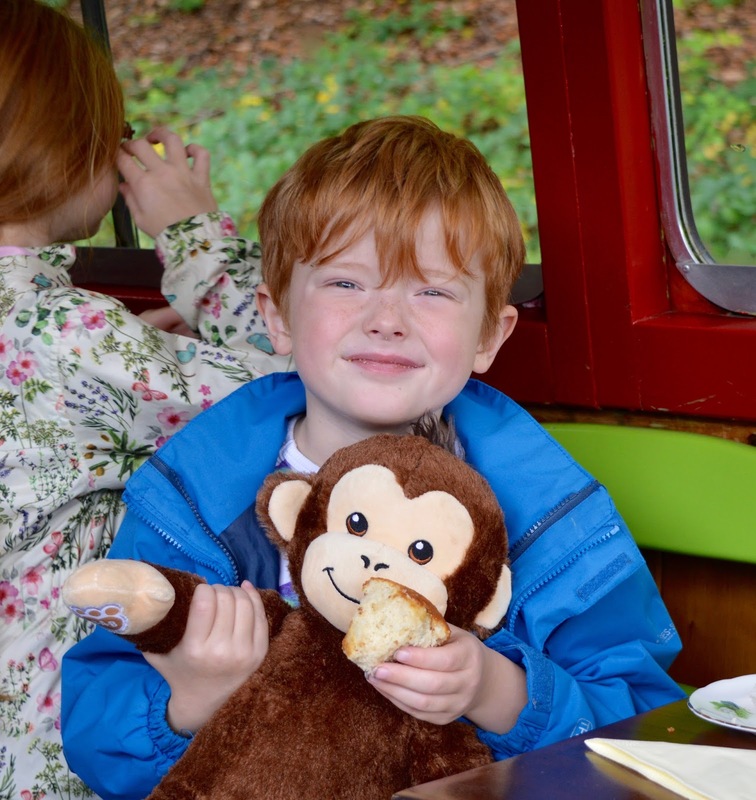 The kids behaved themselves as they listened to the Captain speak and Steve and I mentioned we found the whole experience to actually feel nice and relaxing which is a hard thing to achieve from a day out with kids! Drinks from the pub are allowed on board and if I was going to cruise again I'd probably buy a glass of Champagne from the pub to take too. Why not eh? 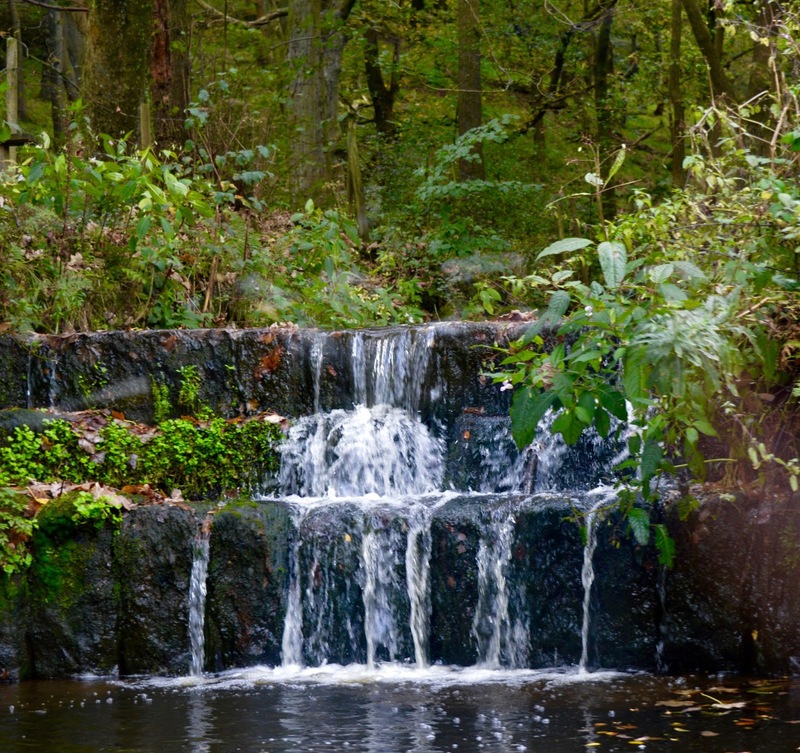 Hebden Bridge and the surrounding area is such a gorgeous part of West Yorkshire. 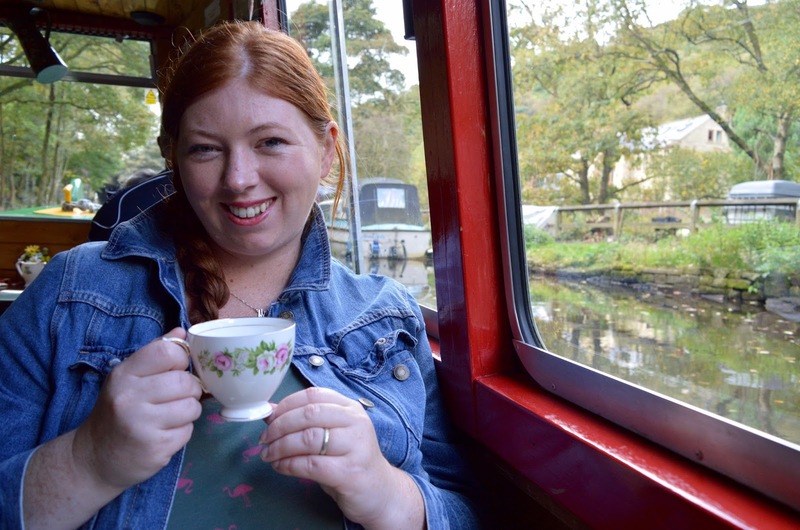 With it's independent shops and boutiques, beautiful countryside views, canals, walking routes and abundance of country pubs, I'd definitely recommend it as a place to visit if you'd like to relax and unwind for the weekend. 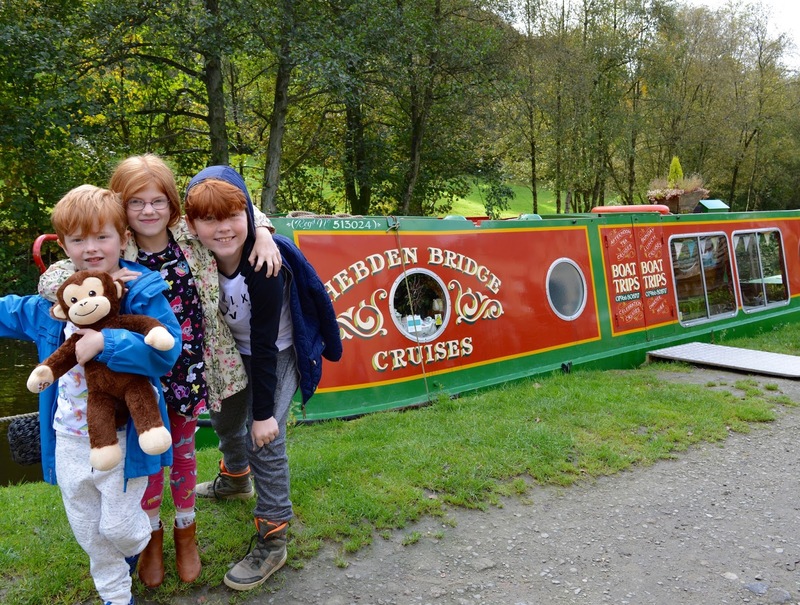 A trip along the canal with Hebden Bridge Cruises is something we all really enjoyed and would certainly recommend to other families who are visiting the area. Embarrassing confession but I’d never actually heard of Calder Valley! So I’ve learnt something today! This looks like such a great day trip. 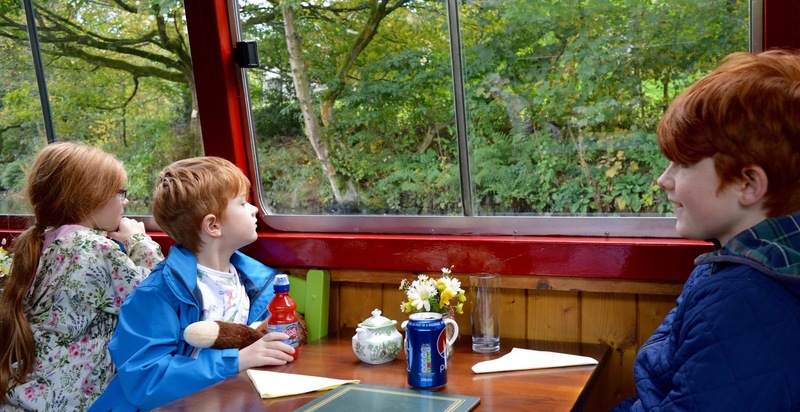 I’ve always wanted to go on a canal boat and the food looks lovely!